Please remember to log absences and schedule changes here. You can find instructions and send us your notification preferences here. Bell rings at 8:00am for start of school. Supervised drop-off begins at 7:15am in the cafeteria. All students go to cafeteria before the start of the school day if they are there before bell rings. Parents have requested a 7:50 arrival. Bell rings at 3:04pm. 3:15 is the latest pickup window available. Pick-up is outside of the school on the corner of 22nd Street and Ritner Street. This is where school Police Officer Swander is posted. 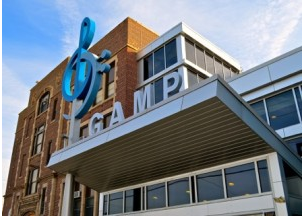 GAMP follows the School District of Philadelphia Calendar.